If you tell someone from out of state that you’re from Kentucky, one of the first things they’ll likely bring up is bourbon. No state does it better, and no place in the world produces more of it. Ninety-five percent of the world’s bourbon comes from the Bluegrass State. The history isn’t limited to Jim Beam. 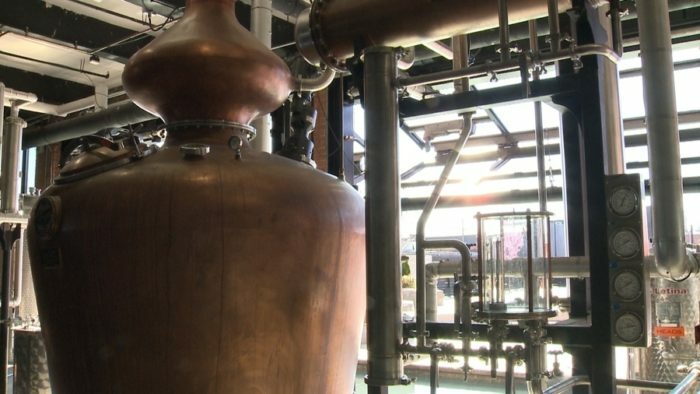 You’ll find it at all the major distilleries throughout the state. Although the history of Maker’s Mark may not stretch back into the 1800s, its sales alone make it worth a look. It has ranked as one of the top five bestselling bourbons in the world.